Interesting thought about business cards, are they really dead? I think this one is a matter of opinion, but in this graphic designers mind, they are most certainly not. Social media dominates our world. All you have to do is look at the phone book that was recently delivered. That book is an old dinosaur to most folks. I used to sit on the directory as a child when I needed to be higher up to the table, and it weighed quite a few pounds. The recently delivered telephone book was about the size of a journal. The bigger questions is how many times do you refer to that book in your daily life today? Never would be my answer because I go online and search for what I need. This leads me to the topic of conversation, the business card. Will it soon join its friend in the land of the dinosaurs? I don’t believe so and here is why. Let’s do a little scenario. You are at a networking event and have to introduce yourself quickly to multiple people. What is the quickest way to do that? Business card. Second scenario. You have been invited to speak at a monthly meeting, and these people could be your potential clients. You have 3 minutes to leave a lasting impression, and you can hand out materials. Leave the brochure, leave the rack card but make sure you leave the business card too because that is what will get kept. It may go in a bowl or a Rolodex, maybe even thrown into a drawer but it will be there and when they think of you and what will they search for? Business card. Third and final scenario. An existing client has a meeting and meets someone who could use your services, but you are not there. They chat about you, talk about what a fantastic business you are, it’s a perfect fit. Luckily what does the supporter have to pass on to this possible new customer? Business card. Ok, I think that is all the role playing we need for now. Hopefully, you are beginning to see my point. In our world today I still firmly believe you need a card to identify and remind people what you do. A friend recently told me she heard a podcast where they were discussing why you no longer need business cards because social media was your story. I believe that is partly true. Social media is a great tool for showing people what we do on a daily basis. 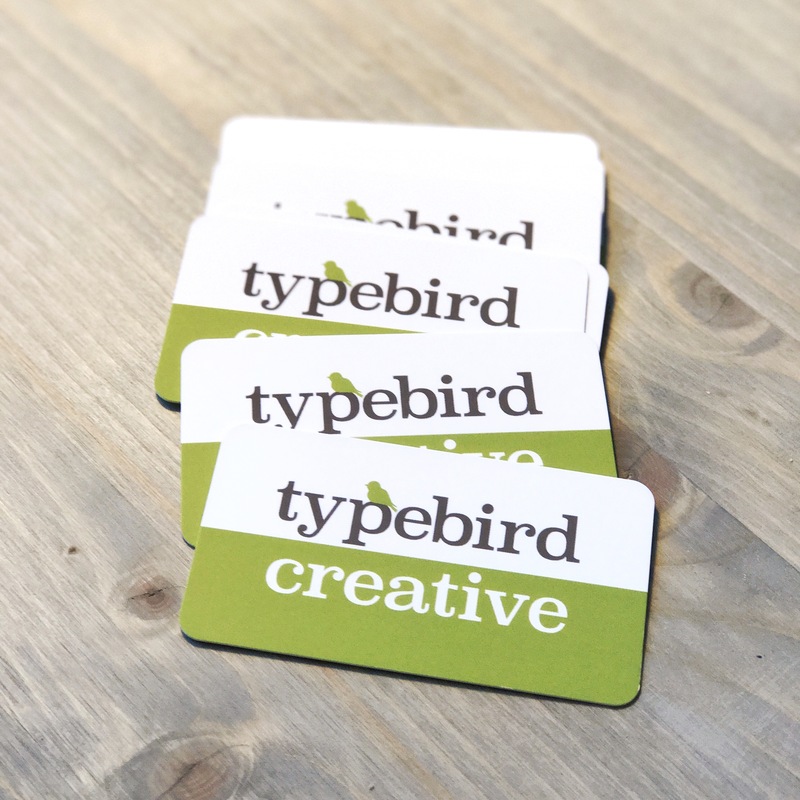 However, the beginning of the story, the cover of your book starts with you and your business card.